Two of the biggest roller coaster projects that opened this past year were not new rides, but re-openings of once popular wooden coasters. GhostRider at Knott’s Berry Farm and The Legend at Holiday World both received major refurbishment this offseason to bring them back to their status as some of the best wooden roller coasters in the world after wear and tear had taken their toll on them. It’s safe to say both the new and improved Legend, and the revamped GhostRider were at or beyond the level of quality they had when they opened (1998 for GhostRider, 2000 for The Legend). 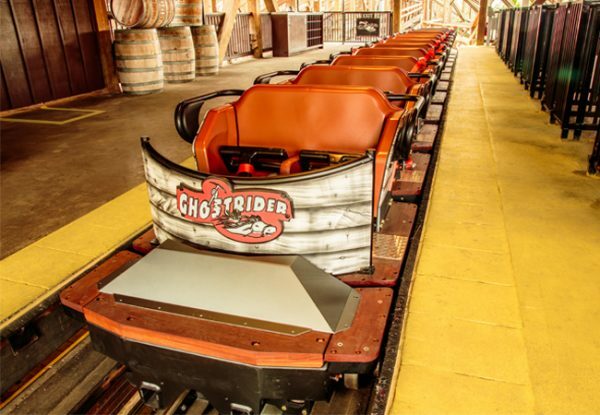 GhostRider at Knott’s Berry Farm was one of the two major refurbishment projects performed by GCII this year. In both of these cases, the work on the rides was performed by Great Coasters International, Inc. GCII is well known for their own successful coasters, like Gold Striker, Lightning Racer, and two of the most anticipated rides of 2017, InvadR and Mystic Timbers, but they also do a huge amount of restoration work, from small re-tracking projects to major overhauls with new elements like in the case of Legend. With these major refurbishment projects now receiving as much attention as new coasters, Coaster101 spoke with GCII senior engineer Adam House about how they refurbish a classic (or not so classic) roller coaster. We also touched on some of the specific work they did on GhostRider and The Legend this year. 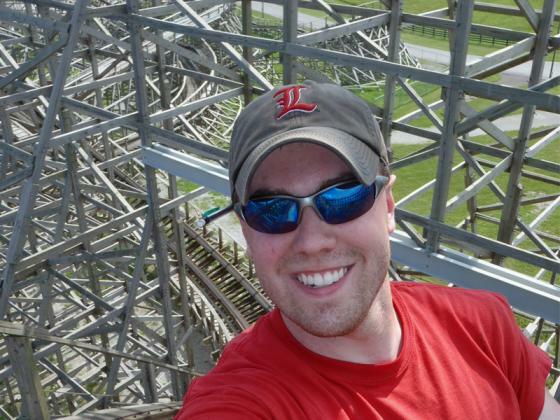 Adam House, senior engineer at Great Coasters International, and really good interviewee. Coaster101: You guys have sort of become the experts in refurbishing wooden coasters, do parks reach out to you specifically to do a refurbishment on a ride, or is it more of a broad request for proposals from them the way it is with new coasters? Adam House, GCII: In the early days, we really had to push customers to give us a chance at repairing there problematic wooden coasters, but now, we have so many great repairs under our belt that typically clientele come to us. C101: The scope of your refurbishment projects varies a lot, how is that determined? Is it based on how much time/money the park has, or do you guys do some kind of assessment to figure out how much work needed? AH: I would say that the scope is based on two things; one is certainly the financial aspect. We want to provide a great product or service, but need to be within the budget of the park. 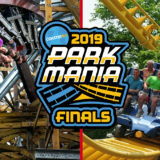 To help to mitigate this in some situations, we may deem it an option to work on a ride over several seasons; two great examples being Bolder Dash at Lake Compounce and the Coney Island Cyclone. Secondly, it depends on the nature of the ride prior to our work. We have seen rides that may need some minor TLC all the way to rides that need complete overhauls. I would say that in most cases (where work is spread over multiple years), we know well in advance that we are going to spread work over several seasons. We find that it works well for parks knowing that they have the option to budget X number of dollars each season and we then work with them to dial in the appropriate areas each off season. Boulder Dash, one of the coasters GCII has refurbished in the past over a multiple years. C101: Once you guys have an idea of the scale of an refurbishment, what are the first steps for actually figuring out what areas need work? What kind of testing and data collection do you do, and what is the progression of the project like? AH: A site visit from a GCII representative is always the first real step. On our visit, we ride the ride to really get a gauge and feel for any problematic areas. We also take time to talk to park maintenance personnel to understand problematic areas from their end of things. Which sections constantly need work or what areas are guests always complaining about? The first step is surveying the ride to get a feel for how the ride truly is. We want to physically see the problems on the computer before we jump in head first. From there, we evaluate structural needs, ride vehicle needs, and track needs to pin point how we will move forward. Really, the areas that we will be working on have been pre-determined contractually from the site visits and pre-contract investigations. C101: As you guys evaluate rides for improvements, do you get a sense of what has caused the issues you see? Why do most rides need the work? AH: A wooden roller coaster can truly last forever, but over time, old ride designs and older ride vehicles begin to damage themselves. We see that some of the ‘hand calculations’ from the 70’s, 80’s, and 90’s were not as full proof as the designers thought they would be and over time, those shapes begin tearing themselves apart. 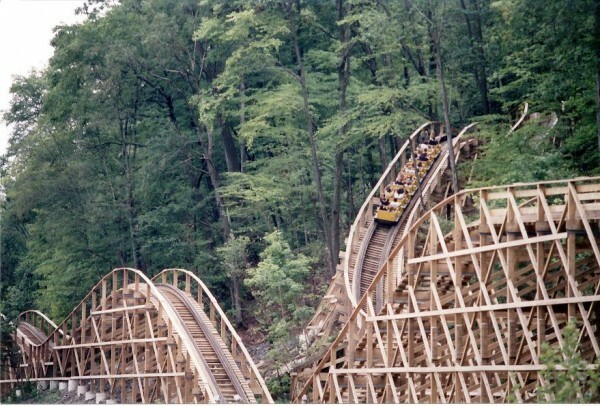 Combine that with different types of rolling stock and older wooden coasters can really begin to need repair work. (We have) certain techniques, processes, and tools that we use that are unique to Great Coasters that ultimately help to ease maintenance and extend the life of a ride. 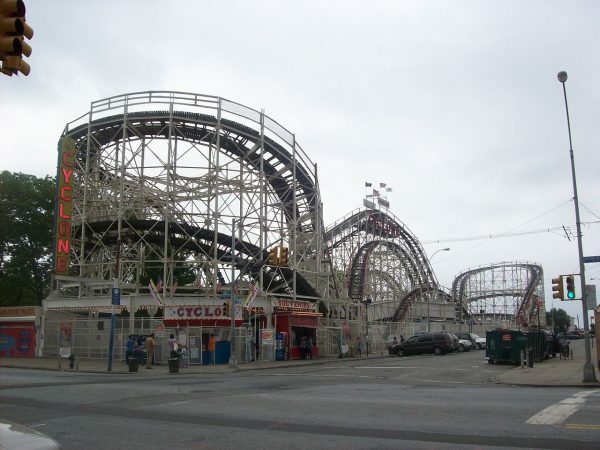 One of the oldest roller coasters GCII has refurbished is the Coney Island Cyclone. C101: How important is it to try to keep the “feeling” of the original ride? What are some of the things you focus on to try to recapture the original rides sensation? AH: Obviously with some rides, the overall ‘feel’ of the ride is what makes it recognizable. There may be a certain element or trick that is unique to a ride and we don’t want to take anything away from that. We look to enhance rides, but not drastically change them if possible. Now with some particularly rough rides, dialing back the aggressiveness sometimes changes the ride feel, but in the long run, we aim to make a ride recognizable and, overall, re-ride able. Keeping locations of airtime and the overall iconic ‘look’ of some rides is how we work around recapturing what rides are, but not distracting away from them. 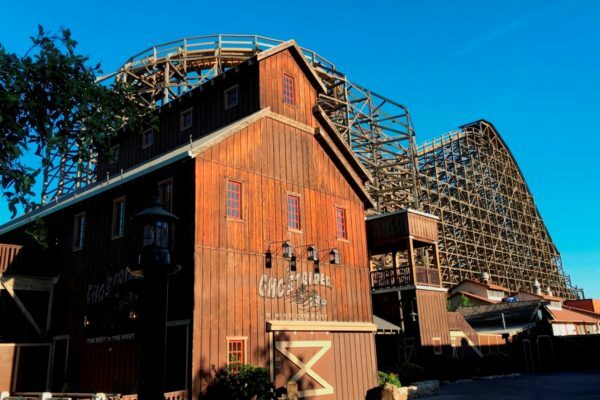 C101: Great Coasters International has done work on a huge range of rides, from relatively modern ones like GhostRider and Legend, to pretty historic rides like Yankee Cannonball. Do you approach projects differently for rides from different eras? AH: Absolutely, we aim to keep classic coasters like Yankee Cannonball true to what they are. Sometimes, the most difficult part is keeping a ride looking and feeling classic but adding the appropriate ‘new’ technology so the ride holds up better over time. We want to improve the ride and make it ride like it was brand new, but we never want to sacrifice the classic nature of an old ride. Sometimes, this is a difficult trade off that we need to find a good balance for. 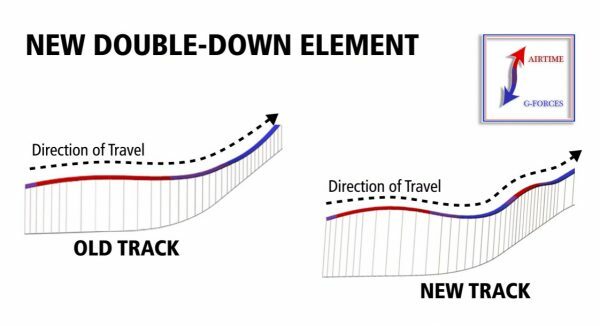 When we get a chance to work on a newer coaster, we have a little more flexibility with making changes to enhance the ride and not to take anything away. 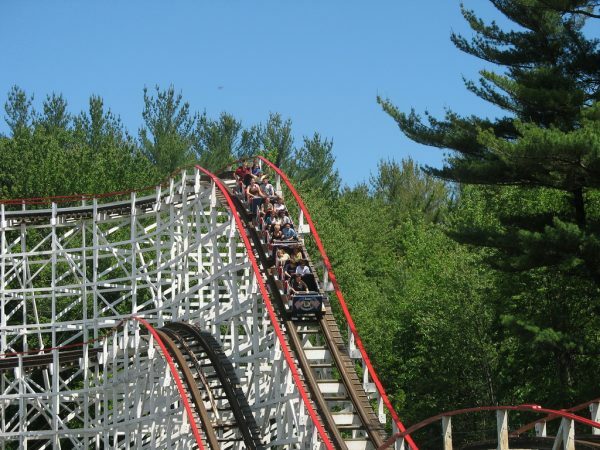 On older coasters like Yankee Cannonball, GCII strives to keep them as historic feeling as possible. C101: Are there differences in how you tackle these projects depending on the original manufacturer? Are there certain challenges that exist in certain designs/styles that don’t exist in others, or do you have any preference for working on a certain manufacturer’s coasters? AH: We don’t particularly have a preference to the type of coaster we are working on, but depending on which type of rolling stock exists on a ride (PTC two bench, PTC three bench, Gerstlaurer, etc) makes a big difference to the types of shapes and dynamics that we can put back into a ride. The limiting factor always comes back to what a set of trains can and cannot do. C101: In the case of GhostRider, how much work did you guys actually do on it? What types of improvements were made? AH: We worked very closely with Cedar Fair and Knott’s Berry Farm to determine the areas on the ride that were not only rough, but also constantly being re-tracked by the park. With all of this information, we felt confident that re-profiling and re-banking the ‘heart’ of the ride, re-tracking everywhere else, and putting on new Millennium Flyers, that GhostRider could once again be a top ten wooden roller coaster. Almost all major profile changes took place in…this ‘heart’ of the ride, basically the first drop and the two nested turns as well as the helix and finale. GhostRider’s refurbishment included new track and reprofiling. C101: Could you give me a rough percentage of how much of the ride you had reprofiled or retracked, and how much was left as it was? AH: In total, GCII retracked 85% of the original ride (everything from the top of the lift to the brakes). The re-profiling was around 40% of the total ride and mostly concentrated to the ‘heart’ of the ride discussed above. C101: I know that part of the work on Legend included adding new elements, how often does this happen on your projects? AH: The Legend was actually a very special case. The park had informed us of the vision of the late Will Koch and actually had a concept drawing from him showing the double down at the back half of the ride. Working closely with the team at Holiday World, we implemented this vision and brought this exciting new element to light. (In total) just over 30% of the ride was refurbished. 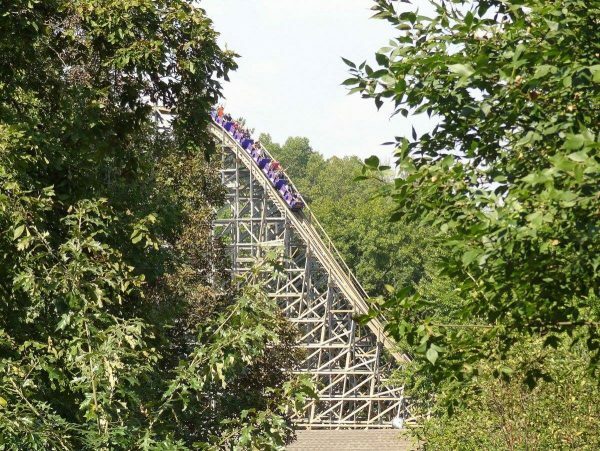 The Legend at Holiday World received some major work, including a new element and tunnel. An explanation of the part of the new track on The Legend. 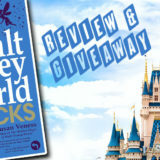 Check out our review for more. C101: As you mentioned, part of the project on GhostRider was replacing the old PTC trains with Millennium Flyers. How often do you guys install new trains as part of your refuribshment projects and what usually leads to the decision to go with the Millennium Flyers? AH: This is an option that we extend to most repair customers, but there is a level of improvement to the coaster that must happen prior to installation of Millennium Flyers. While GCII trains are the golden standard in rolling stock, they are not a magical fix. Combined with track repair and potential re-profiling, they can decrease maintenance costs and increase rider comfort for a refurbished coaster to truly make a wooden coaster a ‘Great Coaster’. C101: Are there any special changes that need to be made to the track to accommodate the Millennium Flyers? Did they allow you to do certain changes that you couldn’t do with the old trains? AH: As mentioned above, there is a certain condition that the ride track must be in prior to operation with Millennium Flyers. In addition, there are minor adjustments to mechanical components that must happen as well. Slight shifts in brakes, anti-rollback, etc. need to take place, but generally the addition is quite simple. C101: These both seemed like major projects compare in scope compared to most of the improvement projects you guys do, were these some of the biggest improvement projects that you guys have taken on? What were some of the challenges doing projects of this scope (and multiple in the same year)? AH: For projects of this magnitude, just the scope of work is gigantic. Ghostrider is no doubt the largest repair job that Great Coasters has undertaken. This was really the first opportunity where we could take a ride and almost entirely turn the ride into a GCII coaster. C101: The last few years seemed sort of like the “years of the improvement project” for you guys, with 27 different refurbishment projects since 2014. This year you’re back to a lot of new coasters with InvadR and Mystic Timbers, plus a couple of projects in China. From both a business perspective and from a personal design perspective, what are some of the pros and cons of working on the improvement projects vs building a new ride? AH: Obviously new rides are a huge item for both GCII and our clientele, but ride improvements will always have a place in the company. 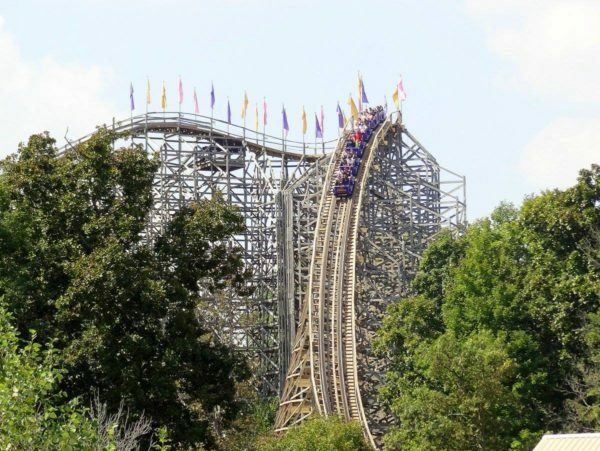 There are so many wooden coasters all over the world at this point, that many parks find themselves needing some off season assistance from GCII. We work to find a balance building new rides but also providing excellent service to customers who may have been dealt a bad hand in their (older) wood coaster. C101: From and engineering and design perspective, do you prefer working on new designs, or do you like getting a chance at bringing an old ride back to life? AH: Both bring their own form of excitement. With a new ride, you basically get a clean slate and can let your creativity run wild. But with a repair, it provides an interesting challenge; making the ride better and keeping it following a similar shape and profile to what existed prior to our repair. As I stated earlier, it is one of the challenges of working through a repair; we want to improve the ride and make it ride like it was brand new, but we never want to sacrifice the classic nature of an old school ride. The Legend kept its classic feel, while also getting to fully realize the original vision. 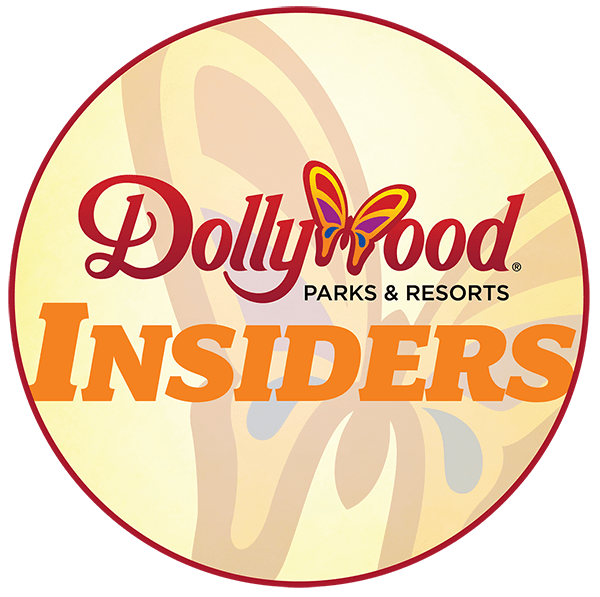 C101: Do you guys anticipate doing a lot more of these refurbishment projects in the future with the success of your big improvement projects this year, and how do you balance taking on new coaster design projects vs the improvement work? AH: We are always looking ahead to the future. As I stated earlier, repair work goes back to what the client wants. We are seeing a big push from some parks that want to keep their wooden coaster just that; a wooden coaster. With that being said, we anticipate more repair work for next year and hopefully years to come. We want to extend another huge thank you to Adam and GCII for talking to us and sharing some of the details on how a refurbishment of a coaster happens, and some insights into their work this year on two of the best 2016 openings (or re-openings) in The Legend and GhostRider. If you’ve got any more questions about their projects, let us know in the comments or on Facebook and Twitter. And please let us know what you’ve thought of GCII’s big 2016 refurbishment projects, and what you’d like to see them tackle next. Also, stay tuned to Coaster101 for additional construction updates on Great Coaster’s big 2017 projects (you can check out the most recent ones here and here). Thanks for reading, and thanks again to Adam and GCII! It’d be interesting to see GCI refurbishing a couple other older wood coasters. In the Six Flags chain, I could see GCI refurbishing Judge Roy Scream at SFOT, Great American Scream Machine at SFOG, both American Eagle and Viper at SFGAM, as well as a couple other older Cedar Fair wood coasters, and so on. I still see Six Flags eventually getting around to RMC makeovers for Georgia Cyclone at SFOG, Roar at SFA, and Le Monstre at La Ronde, and a couple other theme/amusement park chains getting RMC coasters.